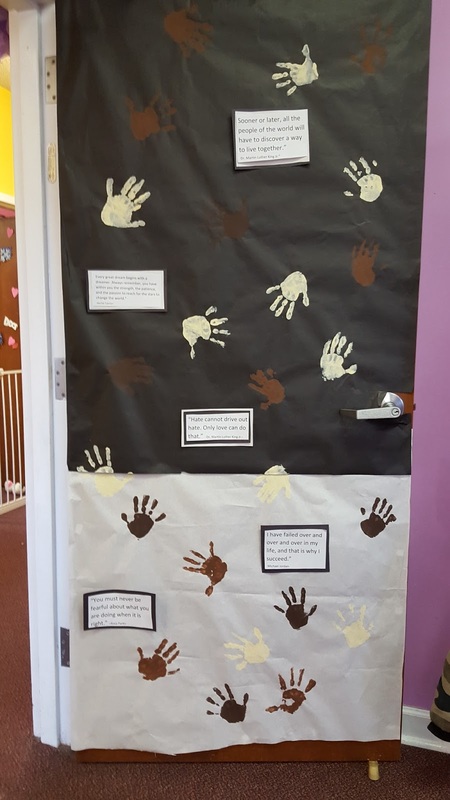 To kick off Black History month, we spent this week talking about different African Americans and their contributions. 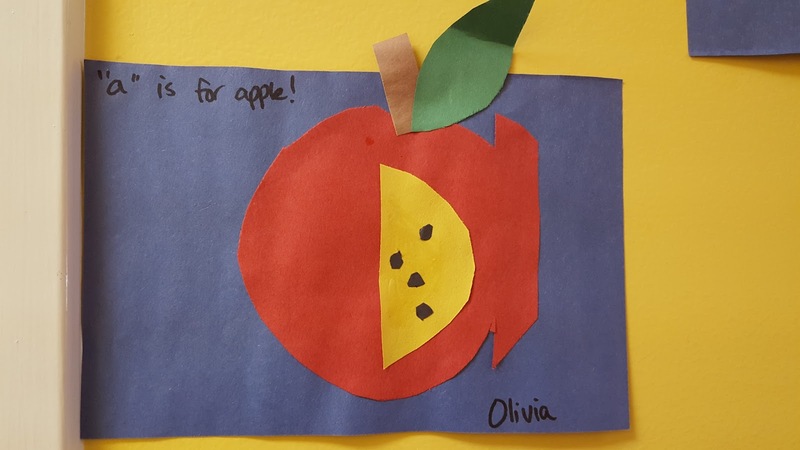 The children learned about some who made a difference by inventing something to make our world a better place while others where strong and powerful leaders. 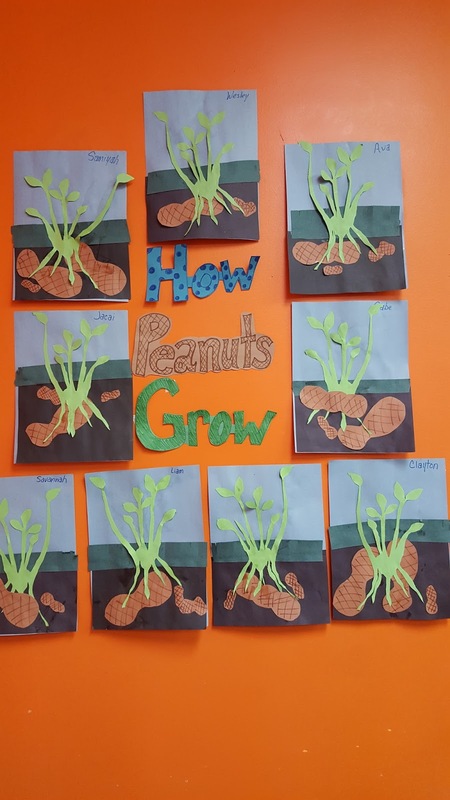 We had fun learning about George Washington Carver and all the ways to use a peanut! 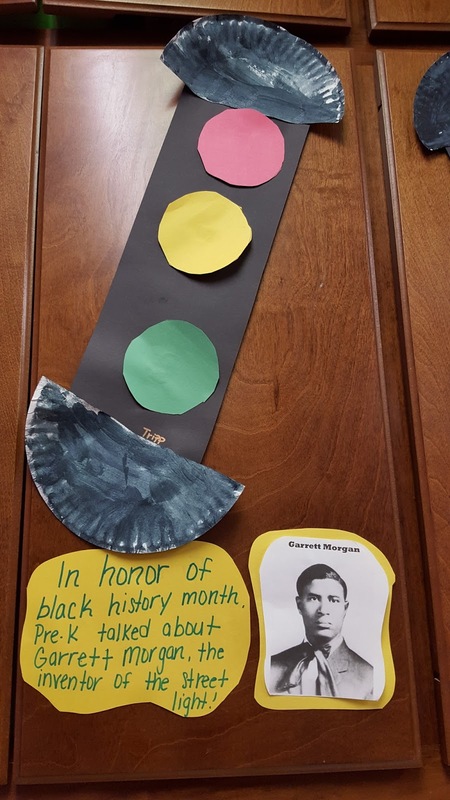 Thank goodness Garrett Morgan invented the traffic light or we would have a mess out on the roads. Not only did the children make traffic lights as an art project, we also made them for our cooking project! They also had fun talking about Jackie Robinson and all that he did for one of America's favorite sports- baseball! We also focused on what a difference many African Americans did within our communities to make our world a wonderful place to live together! 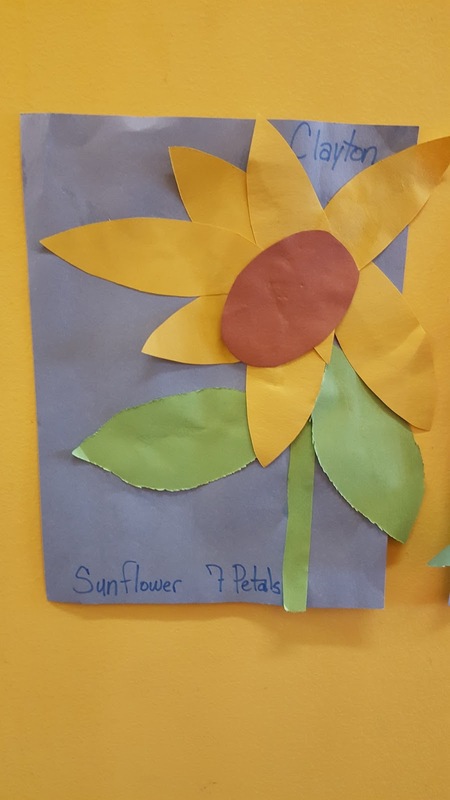 For the number of the week, the 3 year olds made sunflowers using 7 petals! 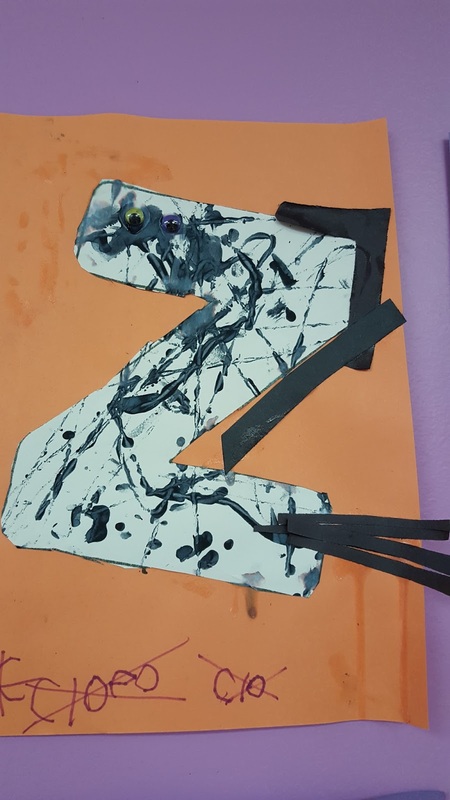 This week, we had to play a little catch up and do two letter for the week. 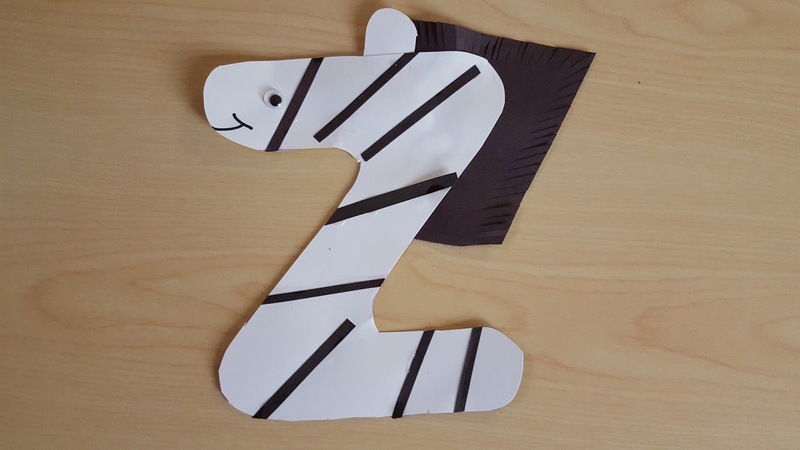 The children made "Z is for Zebra" and "a is for Apple". 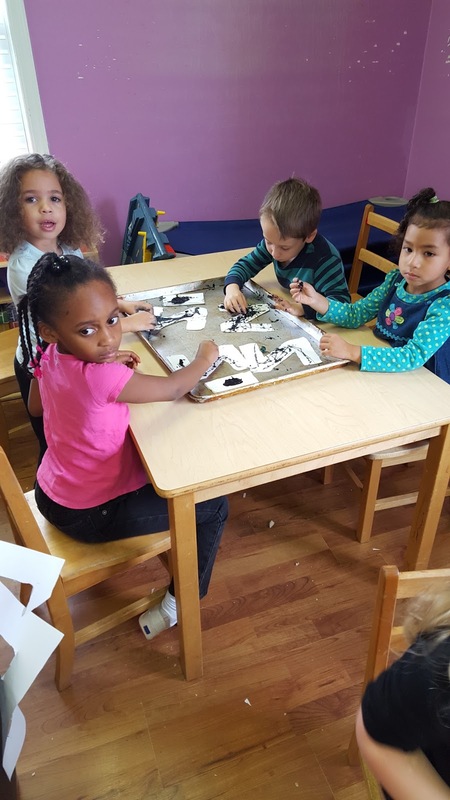 Pre-K did some Marble Painting to make the stripes for their Zebras!